Article. 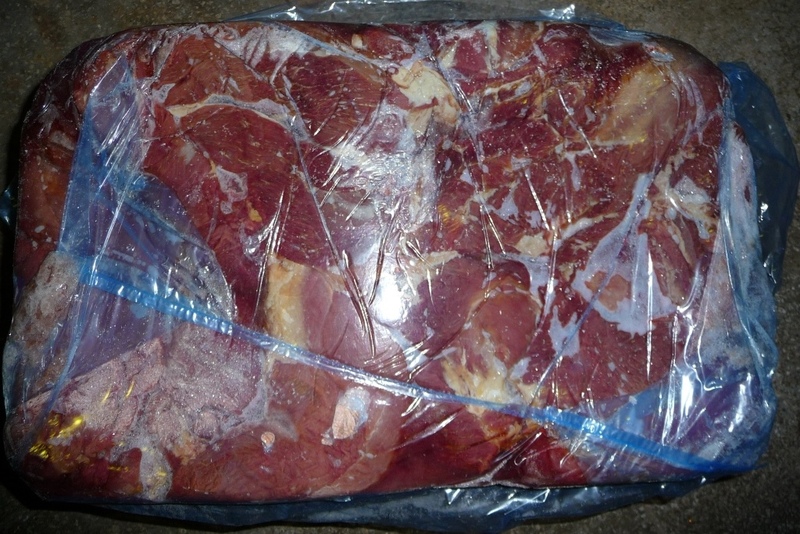 1a – Except where otherwise stated, it is necessary that the post-mortem veterinary inspection to be immediately followed by refrigerating in the slaughterhouse to ensure, in all parts of the meat, a temperature not exceeding 30C for offal and 70C for other meat types, after a curve that ensures a continuous decrease in temperature. Article. 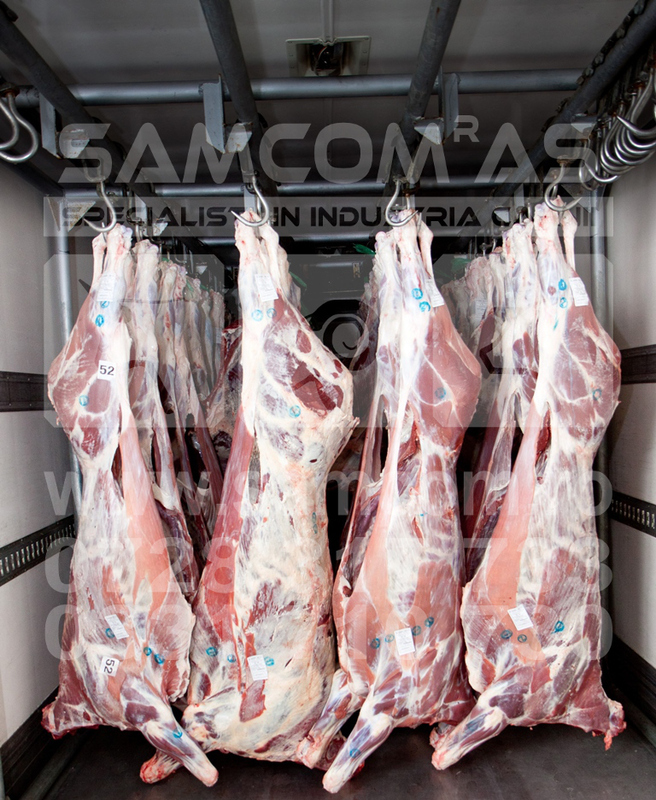 2/ii: The following requirements apply to the production of minced meat and meat preparations: frozen to an internal temperature of not more than - 18oC. 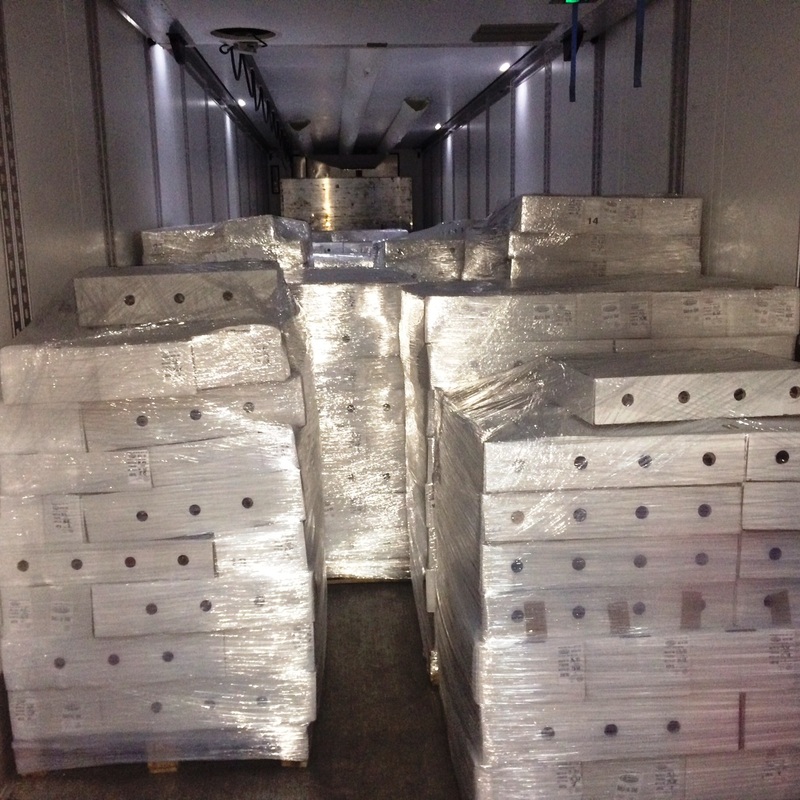 These temperature conditions must be maintained during storage and transport. Euro standard crate 2 is made from plastic and has a capacity of 20-25 kg and its weight is of 2 kg. 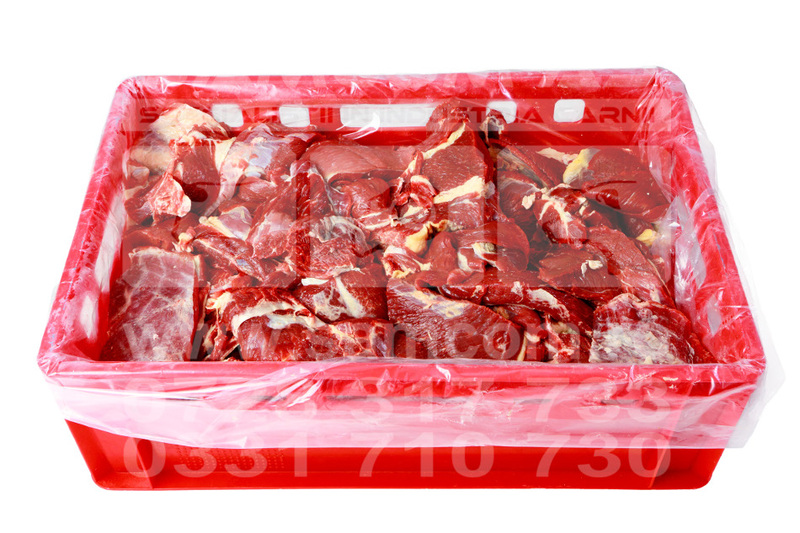 At packaging of raw material(meat) a protective film is inserted, of bag type, inside the crate, approved by the food industry, which acts as a commercial aspect and with a purpose of protecting the meat of various impurities that may appear unpredictable. Individually wrapped pieces The wrapped product in food industry agreed foil is kept at temperature mentioned on the label, until processing/cooking. It is advisable to prepare the entire amount after opening the package. 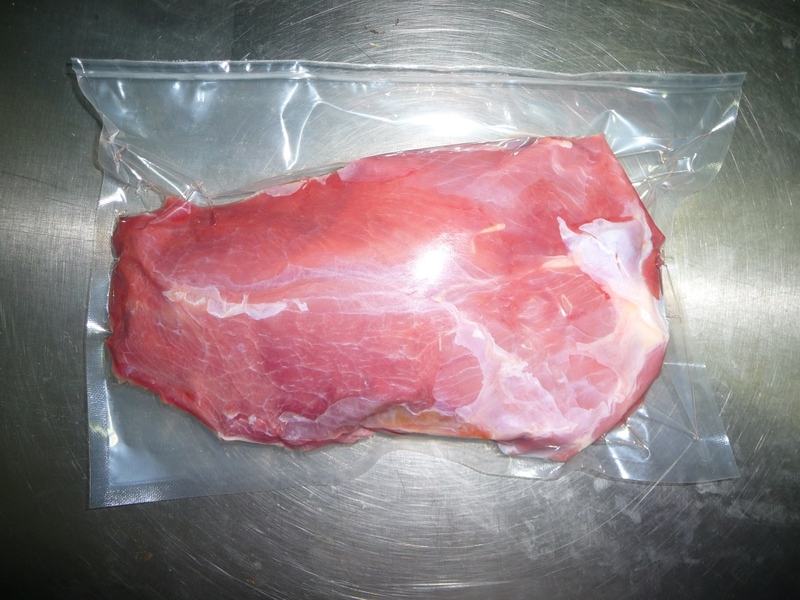 Vacuum Vacuum packaging is done by placing the product in a gas impermeable bag, from which the air is removed, using a special machine. 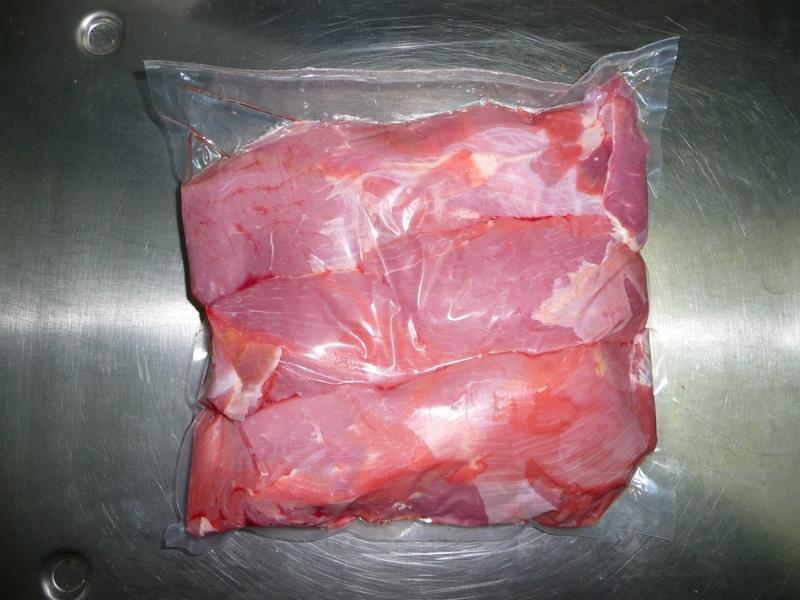 This method of packaging preserve meat for a big period of time, thus increasing its validity but due to lack of oxygen packaged product color changes and becomes darker. 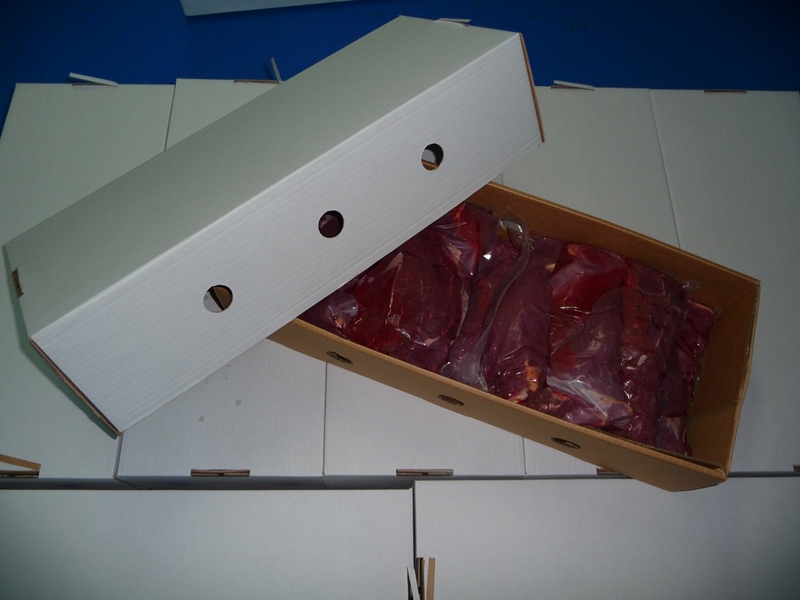 On opening the package, in contact with air, the meat returns to original color. Unvacuumed product and kept at maximum 4 degrees C expires in 48 hours after date of unvacuuming, provided that the 48 hours to fit in minimum validity period stated on the label of the packaged product. Palett Palletizing of the product is made both on wood and plastic pallets. 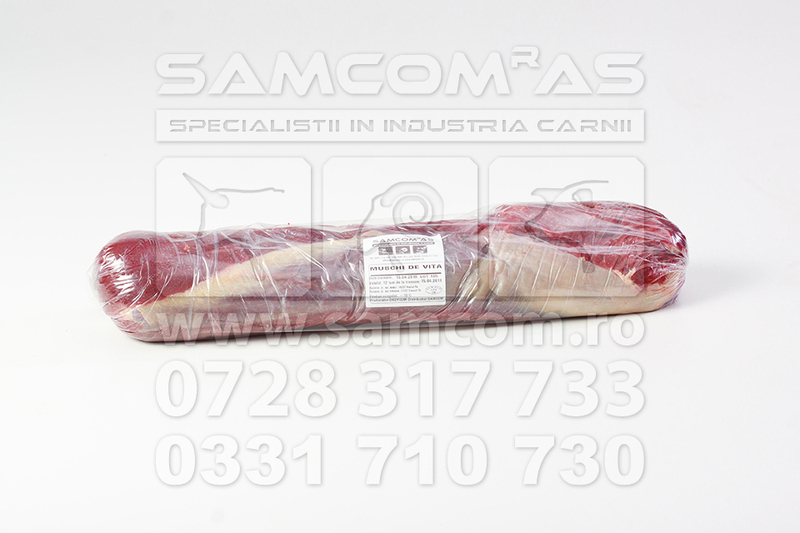 Its packaging is made by wrapping with stretch film, approved for the food industry. Hanging (on hooks) The vehicles are equipped with special line hooks, where whole carcasses, halves and quarters of carcass are hanged. 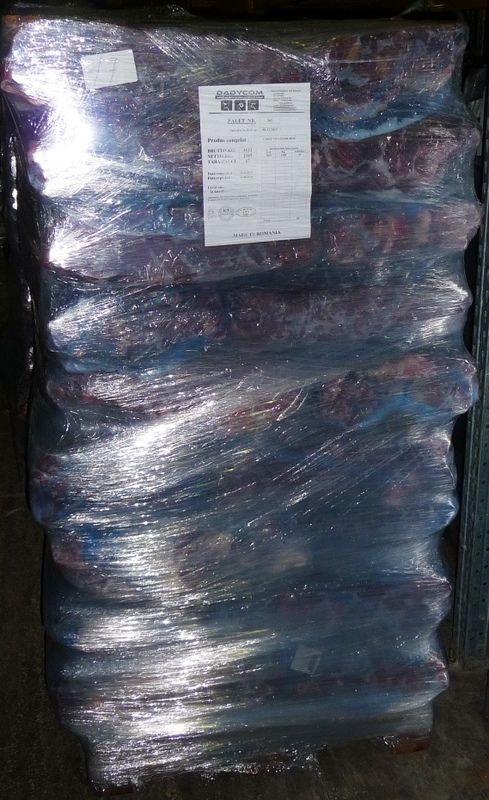 Goods are packed and supplied according to customer requirements.